We help create the conditions for innovation to thrive by lowering barriers so that current and future entrepreneurs can overcome obstacles, pursue big ideas and make a powerful impact on people’s lives. Through our programs, we help the communities in which we work and live. 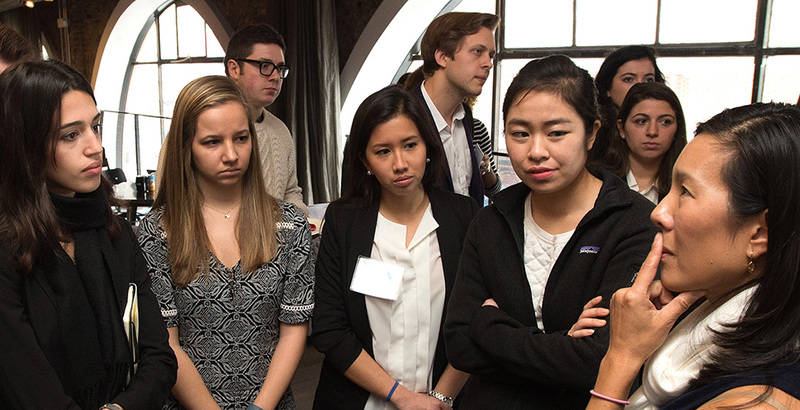 Talent is universal, but access to opportunity is not. 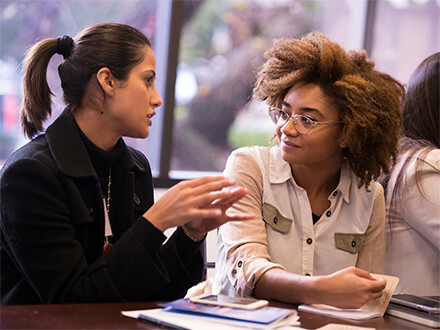 Silicon Valley Bank helps expand opportunity by partnering with organizations focused on preparing students with diverse backgrounds to join the workforce of the future. When people with different perspectives and experiences are encouraged to bring their best to work, our bank and our clients benefit. We are creating a diverse workplace at SVB, and partnering on diversity initiatives in the innovation sector. We amplify our clients’ voices at all levels of government to advance policies that help the innovation economy grow and promising companies thrive. We annually publish a public policy report for government leaders. We support our employees’ passion for community giving in two key ways. 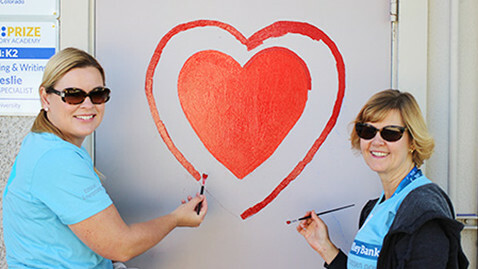 SVB employees may apply for SVB Foundation grants on behalf of nonprofit organizations for which they actively volunteer and SVB matches an employee’s personal donations to nonprofit organizations of their choice. 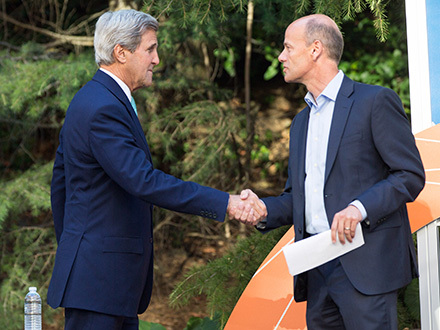 SVB champions innovation by helping entrepreneurs execute their big ideas. We take the same approach with initiatives that support the communities in which we live and work. 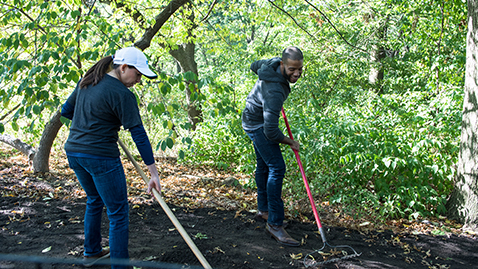 Our employees volunteer their time and talents to help community nonprofits. Many choose to mentor youth in STEM subjects, financial literacy and entrepreneurship and provide leadership and financial guidance to nonprofit organizations.